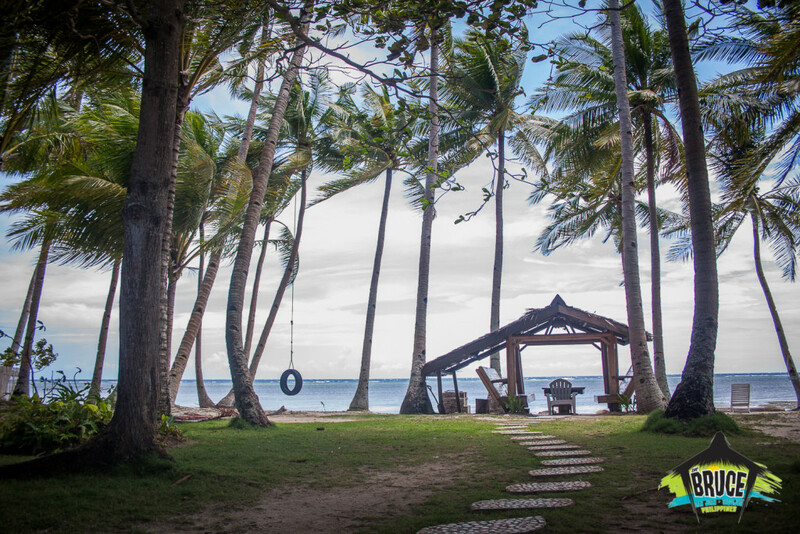 A friendly, family run resort, The Bruce is perfectly situated on the white beach of Solangon, San Juan – making it the perfect spot for soaking up the stunning sunsets. 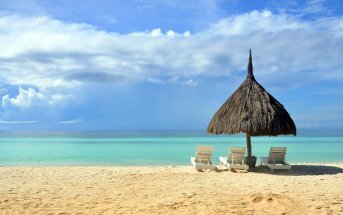 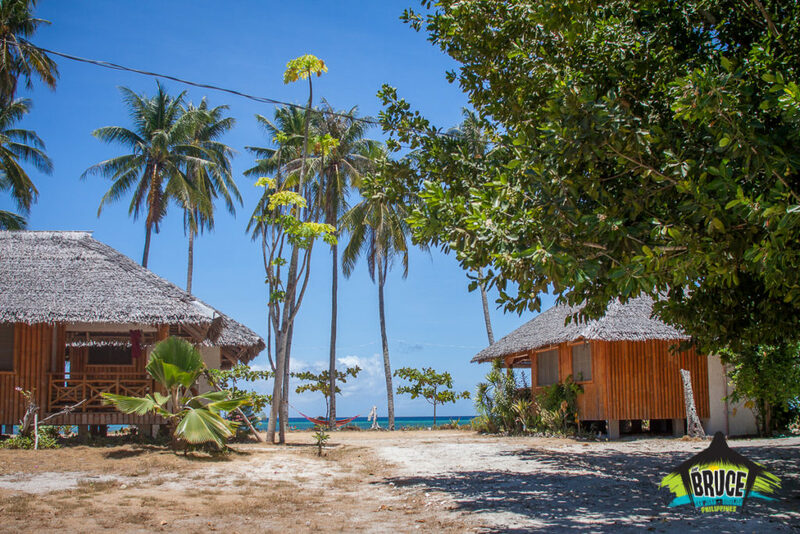 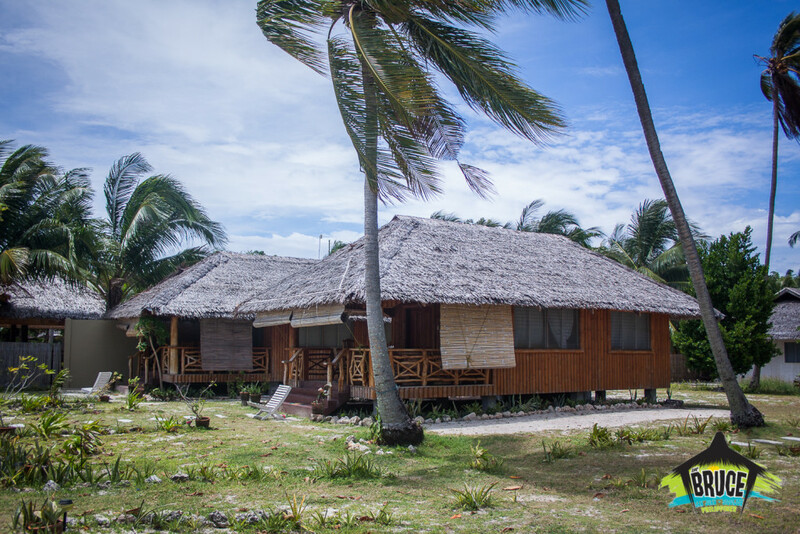 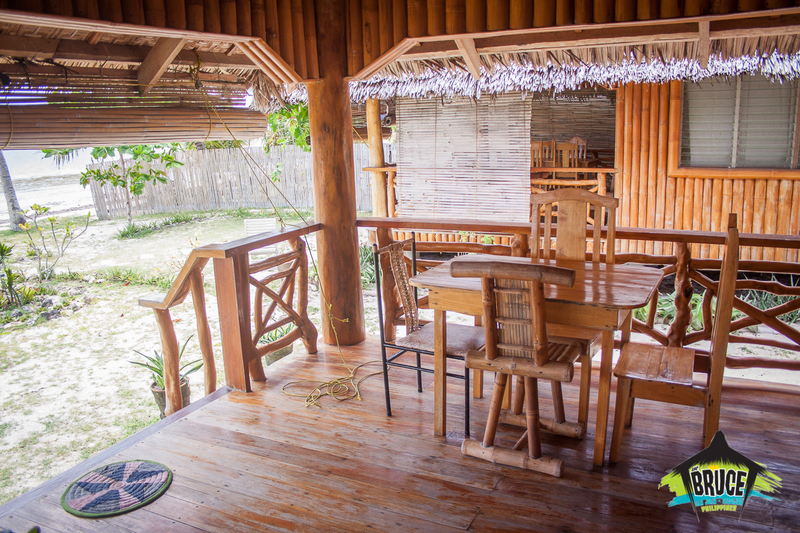 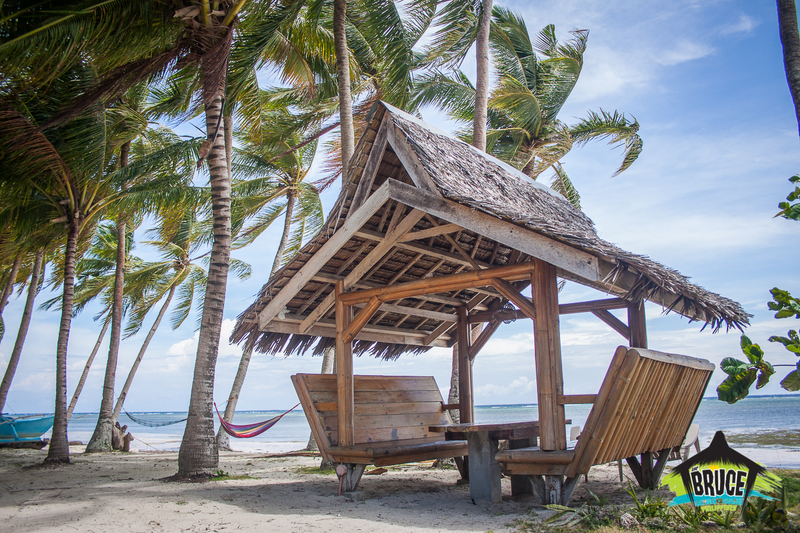 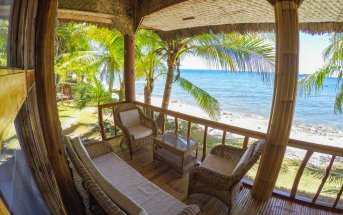 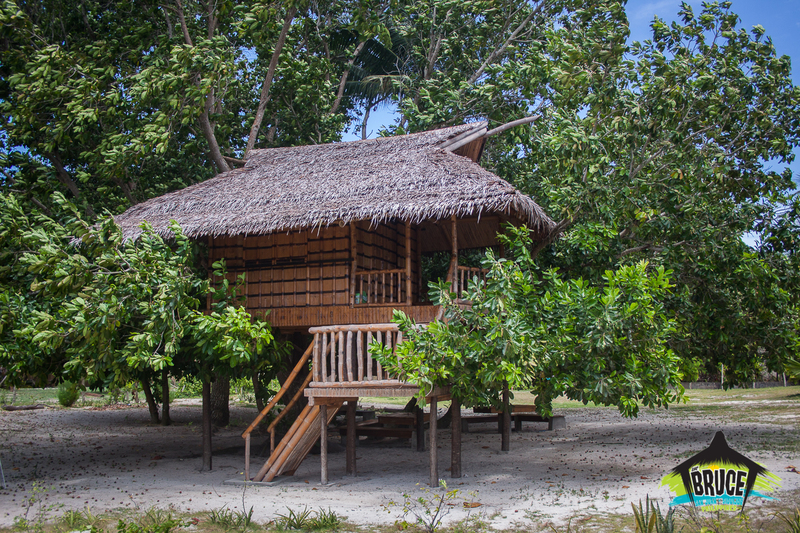 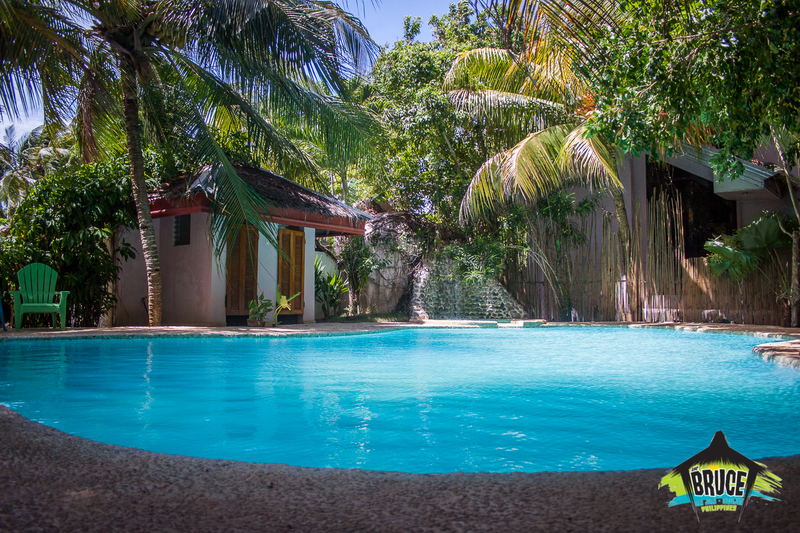 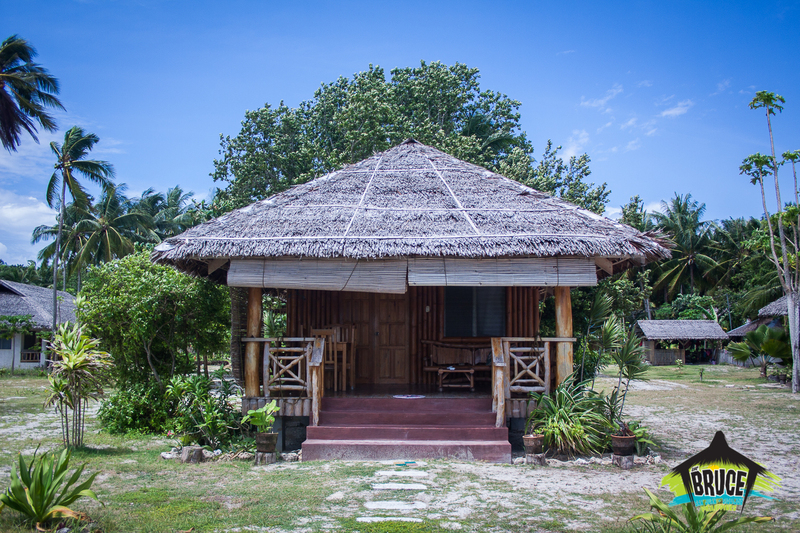 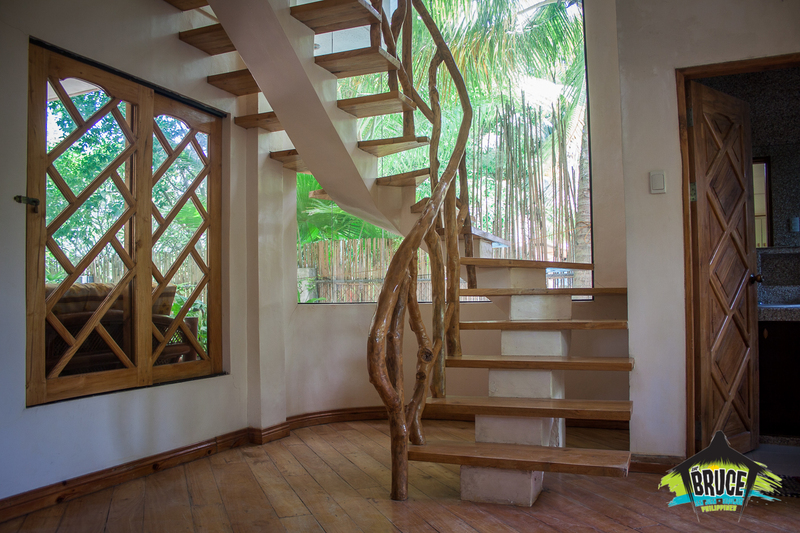 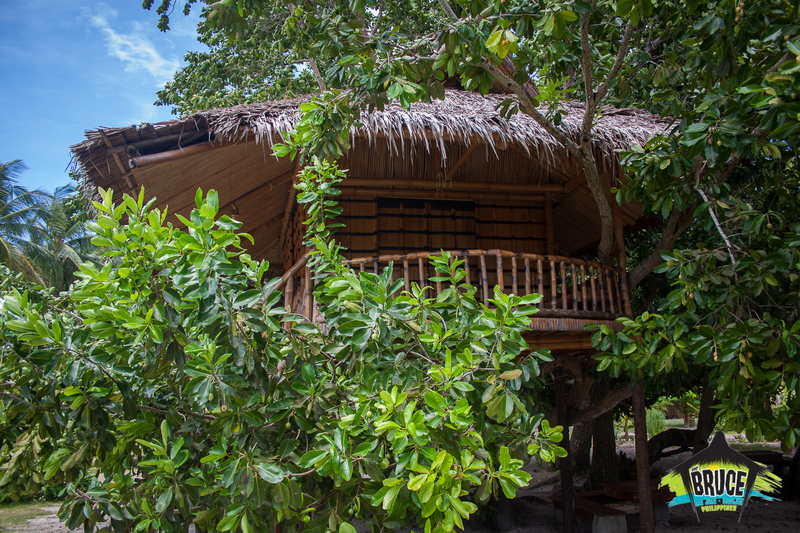 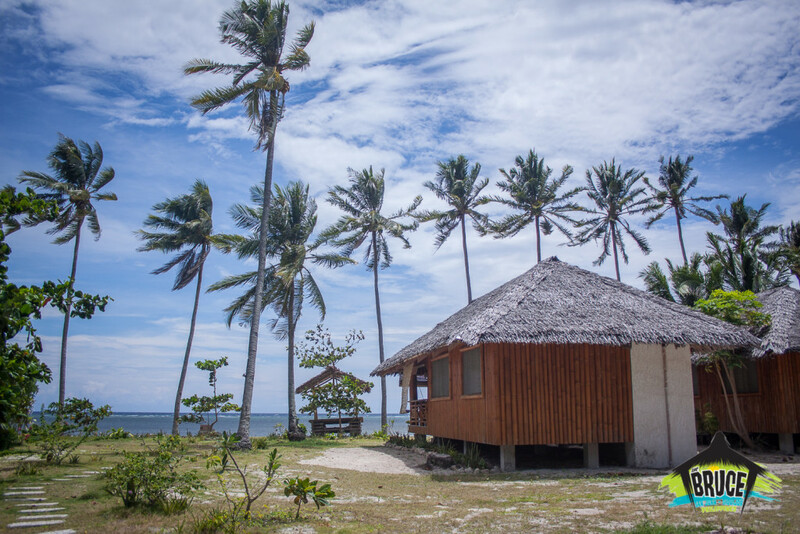 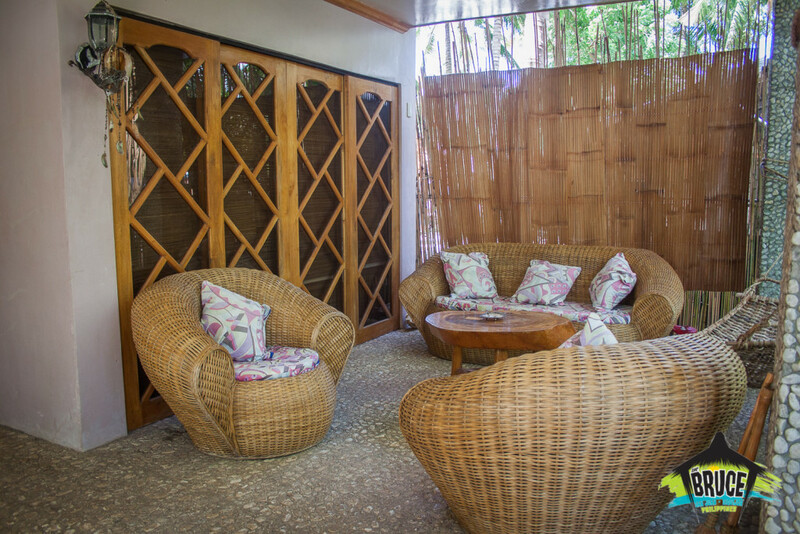 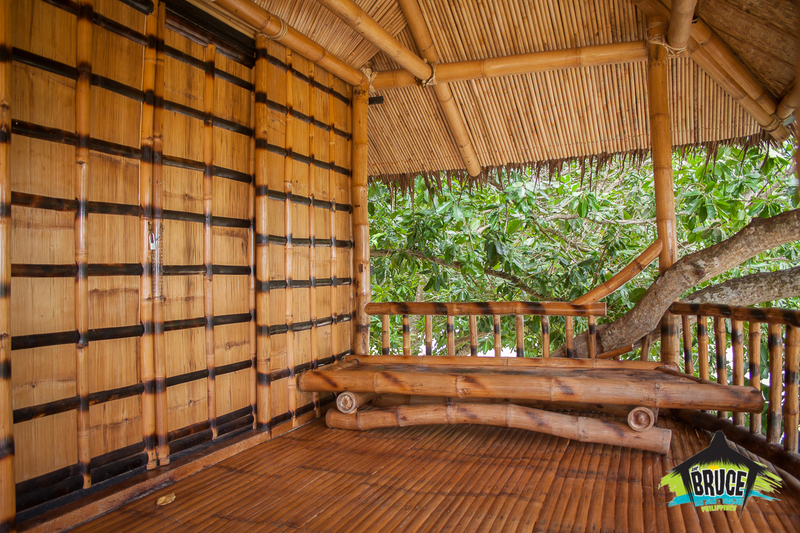 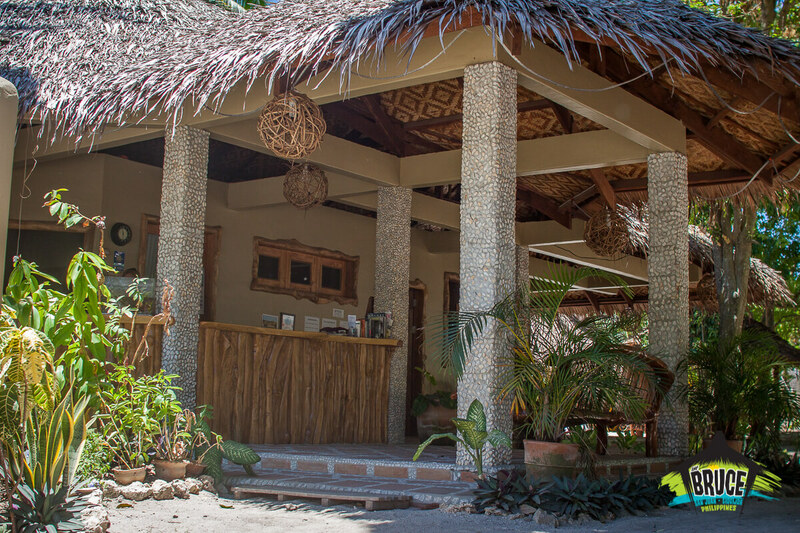 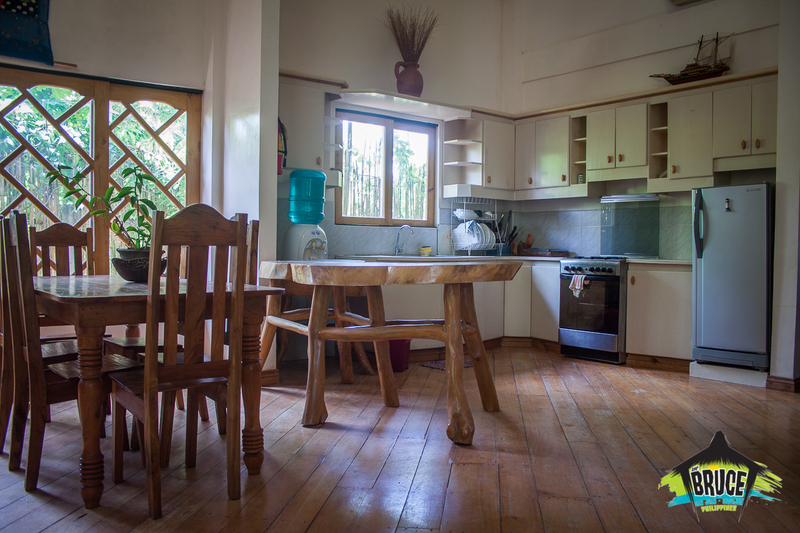 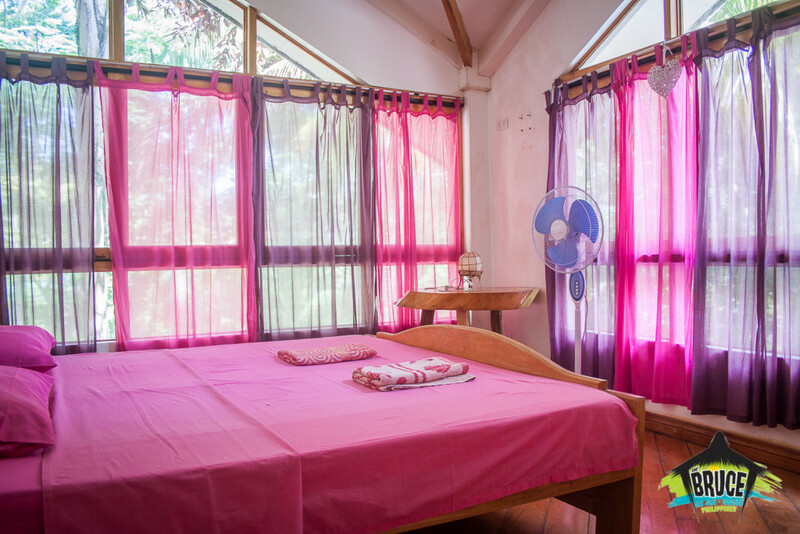 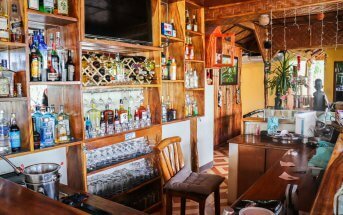 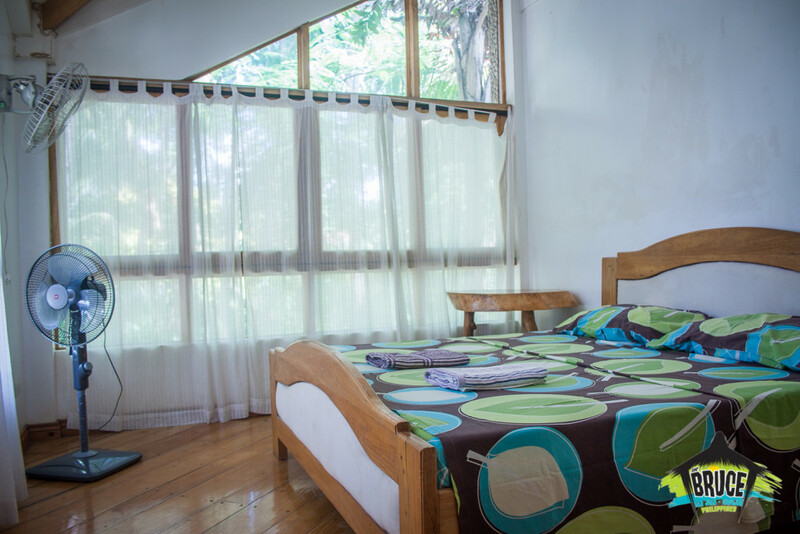 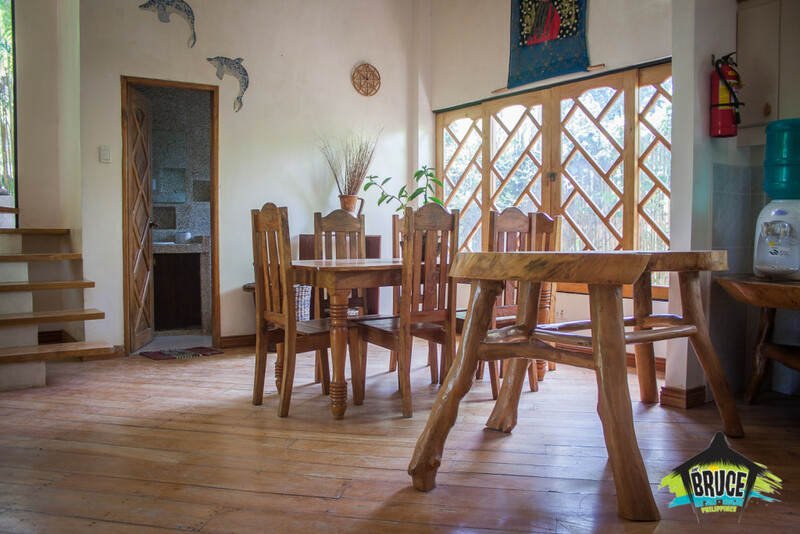 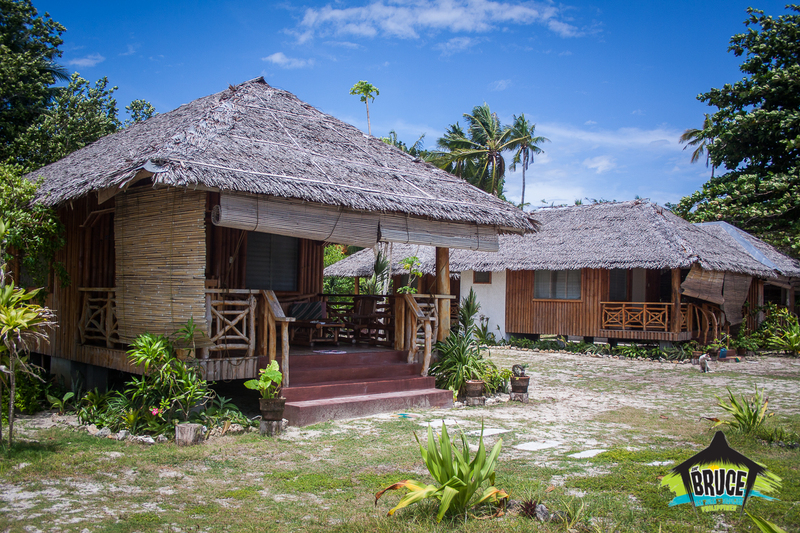 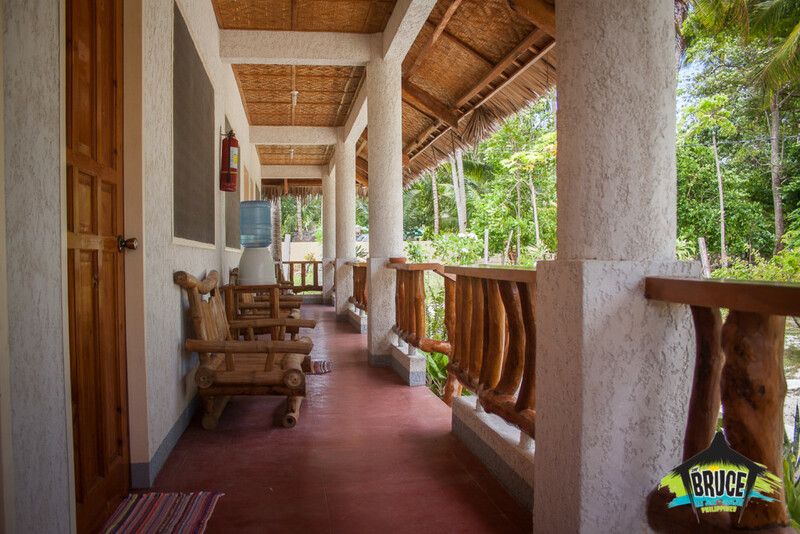 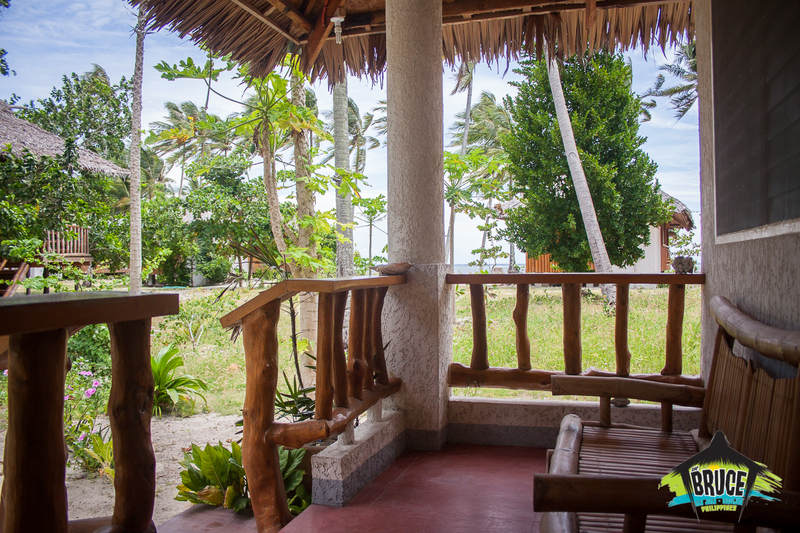 Accommodation varies from gorgeous bamboo tree house, beachfront cottages with kitchen, large beachfront cottages with kitchen to spacious economy rooms. 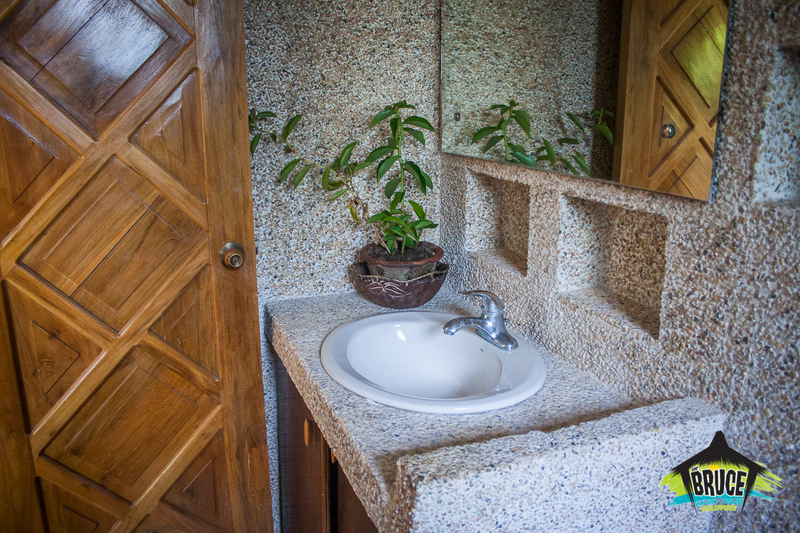 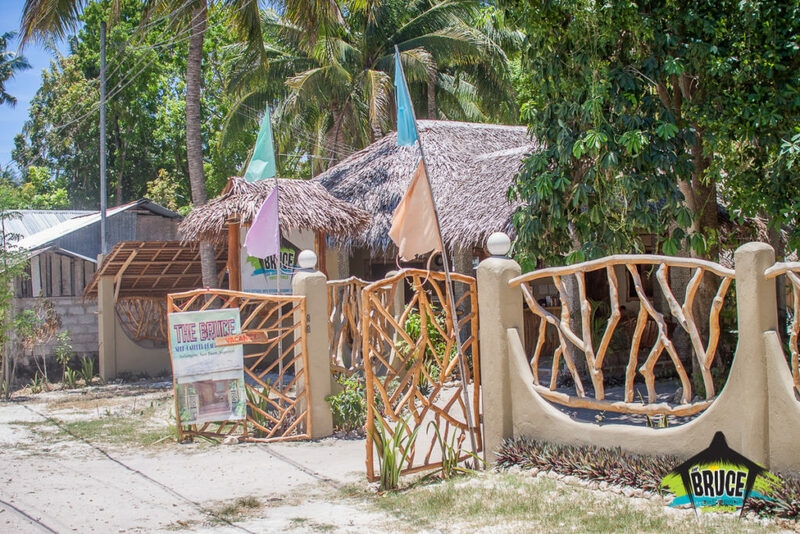 Facilities offered:- swimming pool, free kayaks, wifi, BBQ areas with beach huts and motorbike rental. 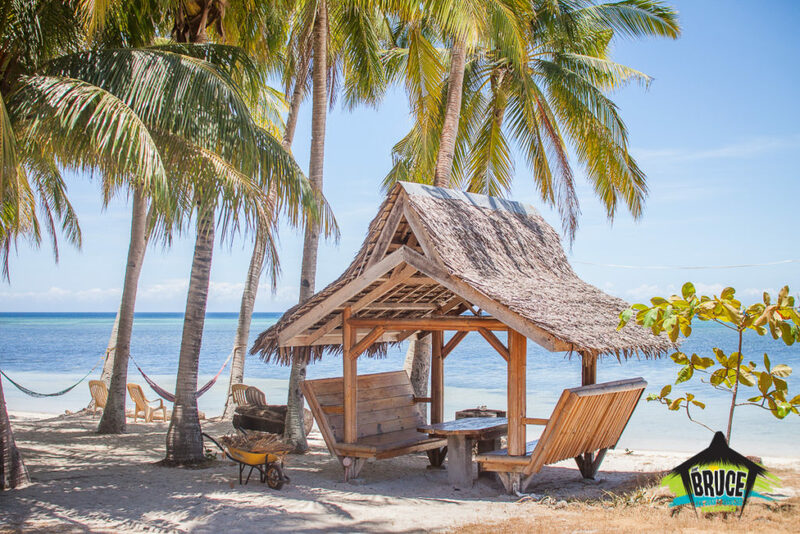 Getting here: From Siquijor port there are plenty of trikes and multi cabs heading our way. 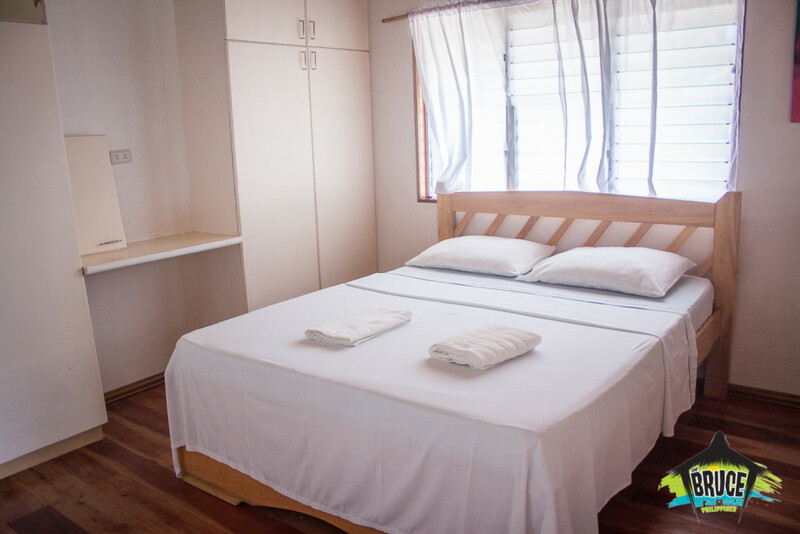 Just mention “The Bruce” and you will be brought to our doorstep – about 15 minute drive. 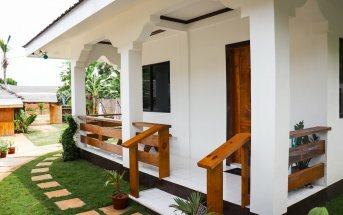 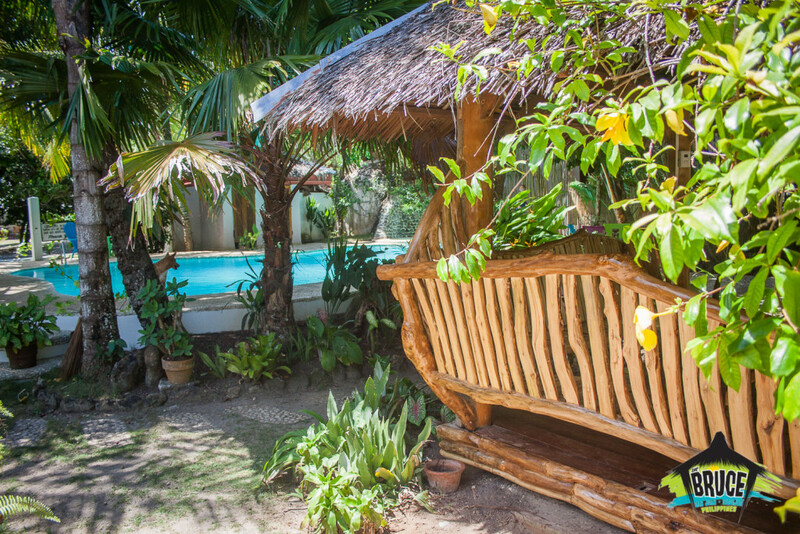 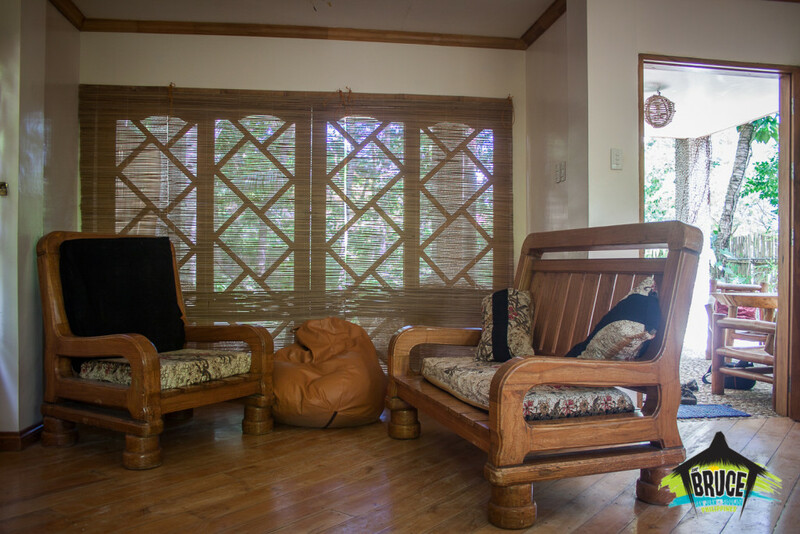 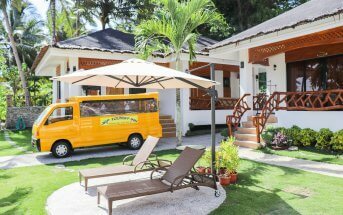 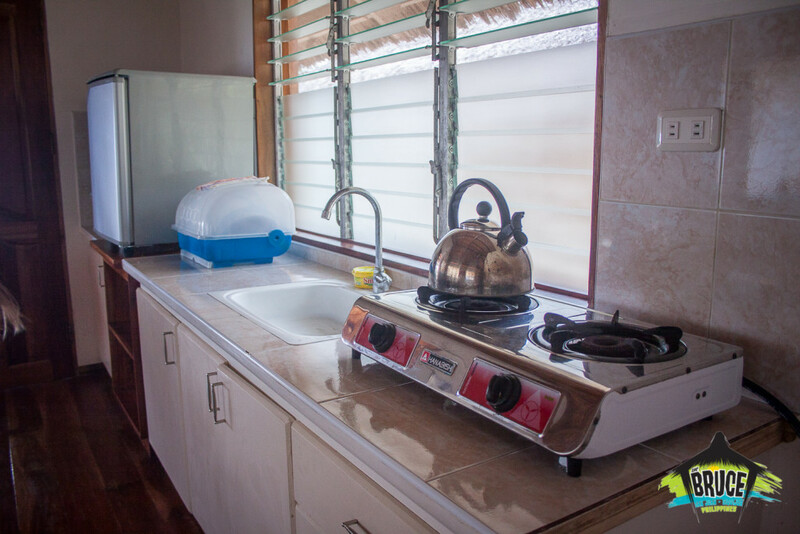 For those looking for long-stay, our sister resort, “The Sylvia” offers self catered apartments for 11,000 peso per month.